for over 26 years. 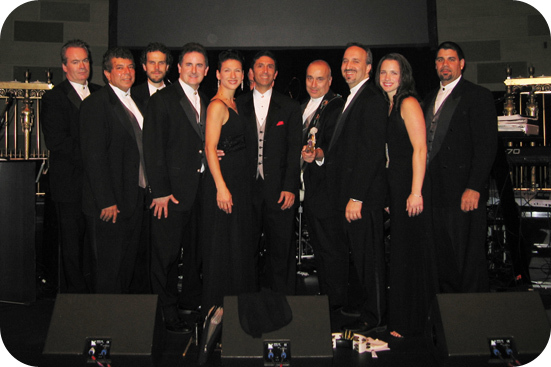 In the past we have been represented by some of the top entertainment agencies in the tri-state area. bandleader who will be at your wedding/party. PLEASE NOTE THAT OUR PHONE NUMBER HAS CHANGED.